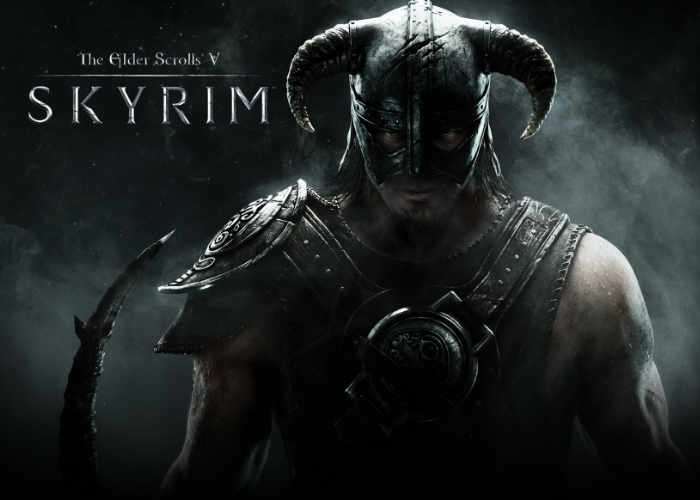 Following on from the announcement that Bethesda will be launching a virtual reality addition of the hugely popular and already iconic The Elder Scrolls V: Skyrim onto the PlayStation VR platform during November 2017. New footage has been released this week providing a first look at what you can expect from the Skyrim VR experience that allows you to be immersed in the open world adventure using PS Move controllers, although DualShock 4 support has also been included by Bethesda. Justin Massongill Social Media Manager at SIEA had a chance to play the new Skyrim VR game first hand and has published his thoughts via the official PlayStation blog. Check out and few of his thoughts below. Each controller is mapped to one of your hands, and each hand can be equipped with a sword, shield or spell (or a bow and arrow, which occupies both hands). Attacks feel natural, with a sword swing dealing substantial damage to enemies within melee range. Stabbing motions yielded no results in my demo — Bethesda is sticking to slashing motions for hand-to-hand combat to keep things balanced. As soon as more details are announced regards the Skyrim VR addition we will keep you up-to-date as always.